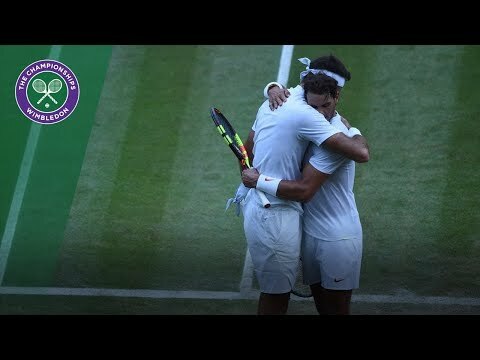 Was there a better way to conclude such an epic battle than this wonderful hug between Rafael Nadal and Juan Martin Del Potro at Wimbledon ? 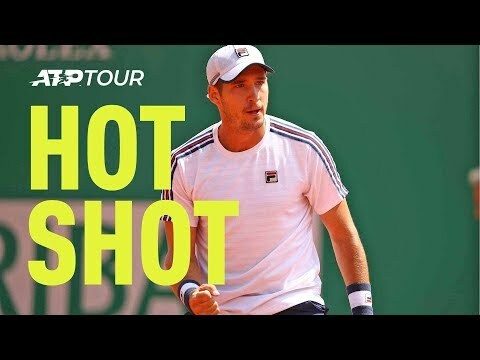 Phenomenal rally between Nadal and Djokovic in Rome ! What an epic rally between Rafael Nadal and Novak Djokovic in Rome Masters 1000 semis. 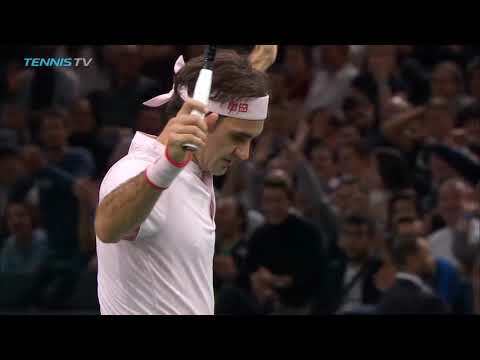 Roger Federer's miraculous reflex volley against Novak Djokovic in Paris semis. 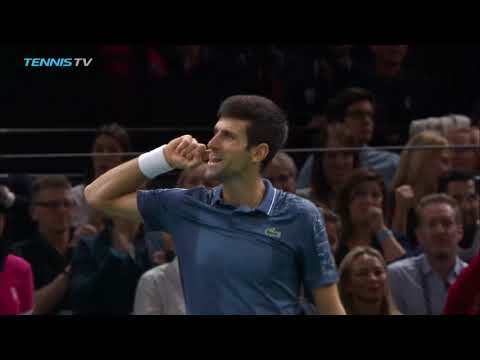 Highlights of Novak Djokovic wins over Roger Federer in epic thriller in Paris. Very disappointed, Roger Federer confirmed anyway that his goal is to comeback next year at Wimbledon.